Whenever someone I know or just met would tell me I look exotic, I didn’t like the idea. I would squirm. Then I would take offense (very silently) deep inside my heart. Like I want to shout that no way am I going to be exotic. 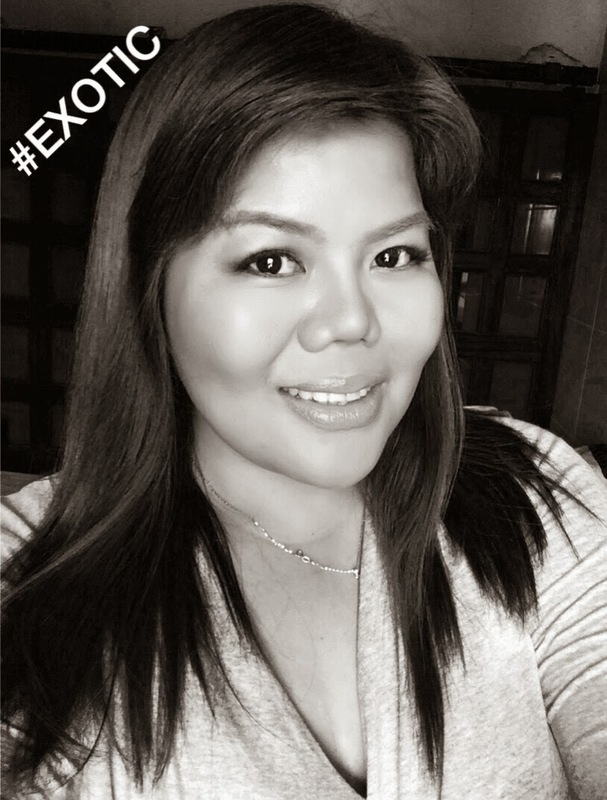 There is an unusual connotation for most Filipinos that when someone calls a Filipina girl, “exotic”, it means you are different yes, but not too attractive for Filipino guys so chances are only foreigners would hit on you. Webster may define it as someone or something unusual, different or unique. Very rare to find in some ways. Urban dictionaries however paint a different picture. According to one that I looked up, you can be from anywhere in the world: tan skin, black shiny hair, big luscious lips, can dance and gyrate, curvy and smart. According to its definition, exotic people have mysterious, alluring and sensual eyes. But recently, I found myself just losing the resentment I’ve developed towards that word. Because in reality, I am very unique. I’d like to think I am different from most people you know. I have my own personality and I can assure you that it does match with the (pretty) face that my mom would say it is (lol). There is a misconception about being different. As for me, I know I am quite different being full –figured, as someone who speaks my mind and would call out people when they behave ever so differently especially when these are people I truly care about. I am my own person. I don’t pattern my behavior to anyone except what’s deep inside my heart. So, the next time someone calls you exotic, don’t take offense. In actuality, we are all exotic in our little own way. We are all beautiful. There is beauty in everyone and everything we see. Just sometimes, we choose to ignore it.